Machine, foot control and power cord, instruction book, thread, empty bobbin, all of the feet that came with the machine, pen, scissors. 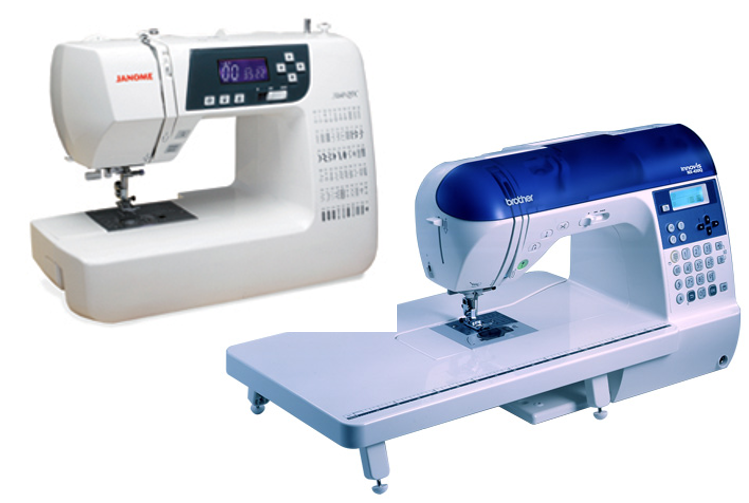 We provide the fabric to sew on and a worksheet. 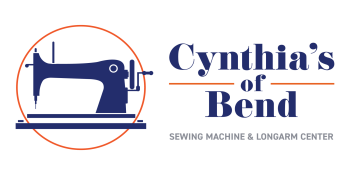 CLASS IS FREE IF MACHINE PURCHASED AT CYNTHIA'S PLEASE CALL 541-383-1999 TO REGISTER.